KTM and Indian manufacturer Bajaj have expanded their partnership to include Husqvarna, who were purchased by KTM in 2013. Under the new partnerships the new Svartpilen 401, Vitpilen 401 and Vitpilen 701 will be built in Mattighofen, Austria and launched in 2018. After the first production run production of the Svartpilen and Vitpilen 401 machines will move to Bajaj’s Chakan factory in India. 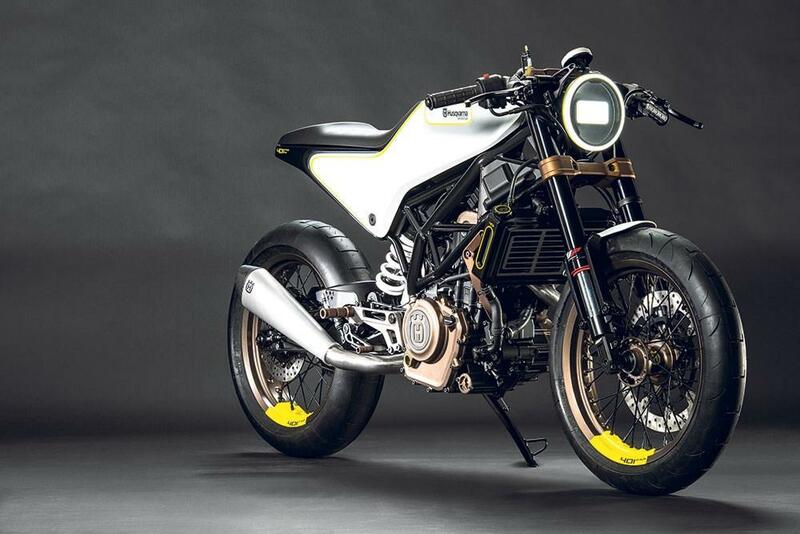 Bajaj plans to elevate Husqvarna to a similar level as KTM in India and Indonesia, and plans to produce 100,000 KTM and Husqvarna motorcycles in 2017 and over 200,000 units in the following years. Under the ownership of KTM, 30,000 Husqvarnas were sold in 2017. Bajaj already produce the KTM Duke 125 and 390 alongside the RC 125 and 390 and since the two firms combined KTM has become th second largest motorcycle manufacturer in Europe.